I was listening to a local builder speak about the state of new home construction in Nashville over the weekend. He stated that the number one factor affecting the market today is the lack of a strong labor force. On a national scale, we just went through a nine year period in which home building was a fraction of the historical volume. This tough time forced many who were employed in the industry to make a decision. Either it was time to move to commercial construction or get out of the business completely. And that exactly what many of these wonderful people did. I get it. Many folks had to change their plans during the mortgage crisis and adapt to the new realities. In addition to folks leaving the industry, we also did not have new folks breaking into residential construction or moving their way up. In other words, not only did we lose many of our star players in this field, we also lost several recruiting classes. If you live in a city that is not growing quickly, you might not feel the full extent of the problem. 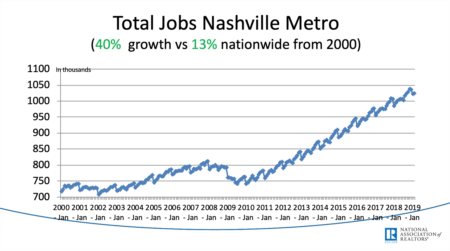 Since Nashville is busting at the seems, we see and feel the direct affect of this lack of skilled workers. One way it is affecting Nashville is through increased labor costs. So that home you want to build today, could cost more in the near future. It’s not uncommon for contractors to be scouring developing neighborhoods trying to hire workers away from a job site. 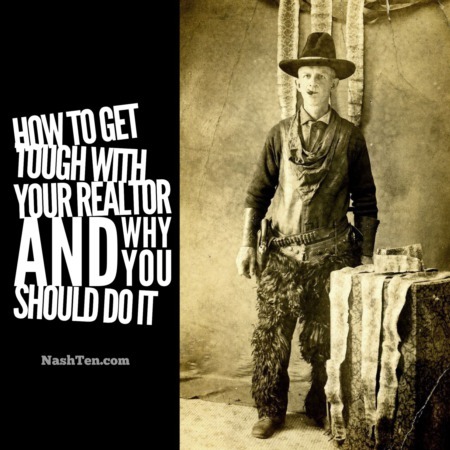 The second most common way this problem is affecting buyers is through building delays. The lack of skilled tradesman and shortages of some materials are also causing problems for builders and the public alike. There is nothing more frustrating than paying to live in temporary housing while your home is delayed. The average new home takes nine months to go from pouring the foundation to moving in for a tract builder. And a minimum of one year for a custom home. Some builders are better than others, so starting with a good one is half of the battle. If you were thinking about buying a new home in the near future, then let’s talk about the best way to make it work for you.